Sony working on another new smartphone for its 2017 lineup after officially launching the Xperia XZ Premium,Xperia XZs , Xperia XA1 Ultra and Xperia XA1 smartphones. 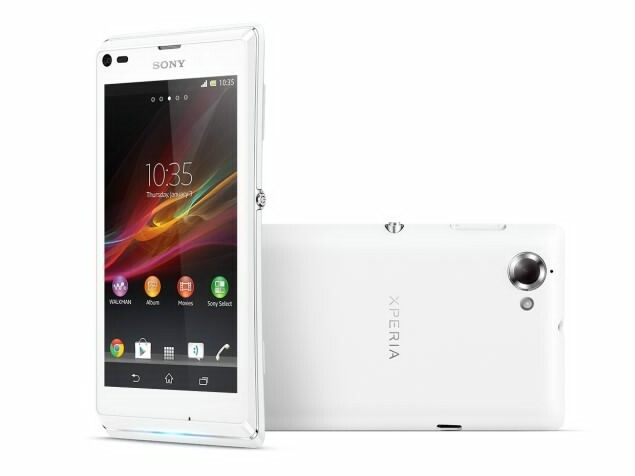 The new smartphone dubbed as Xperia LE and it is certified in Russia. It’s a bit surprising to see being called Xperia L1 , means the new smartphone successor to Xperia L , which was launched in May 2013. Anyway, the Xperia L1 continues to show Sony’s preference by adding 1 to the second model in L series. Logically there is information about the new device still now but only we have the bit of details that is model number,which is G3312. I expected that it is a Lower Mid range smartphone and our can see further for upcoming spec leaks in future.